"Organizing self and surrounds, though, is not a new topic; the key is its rejuvenation in this not-so-new century. 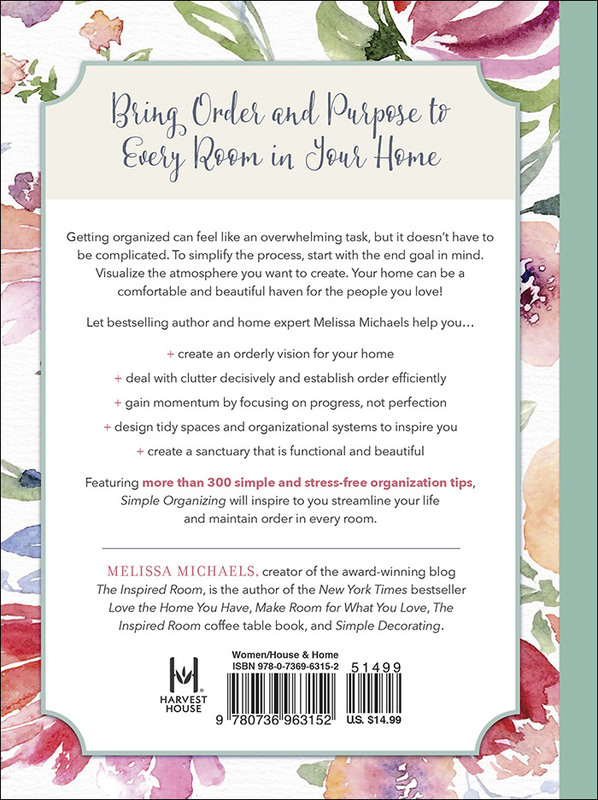 Michaels accomplishes that via more than 300 recommendations, many of which rely on the use of clever containers and simple storage to declutter rooms. What makes the difference is not showing side-by-side before-and-after photographs (that's one suggestion) but, rather, illustrating every major decluttering category within rooms—entrances, living spaces, kitchens, dining rooms, master bedrooms, bathrooms, kids' rooms, and home offices and creative spaces. 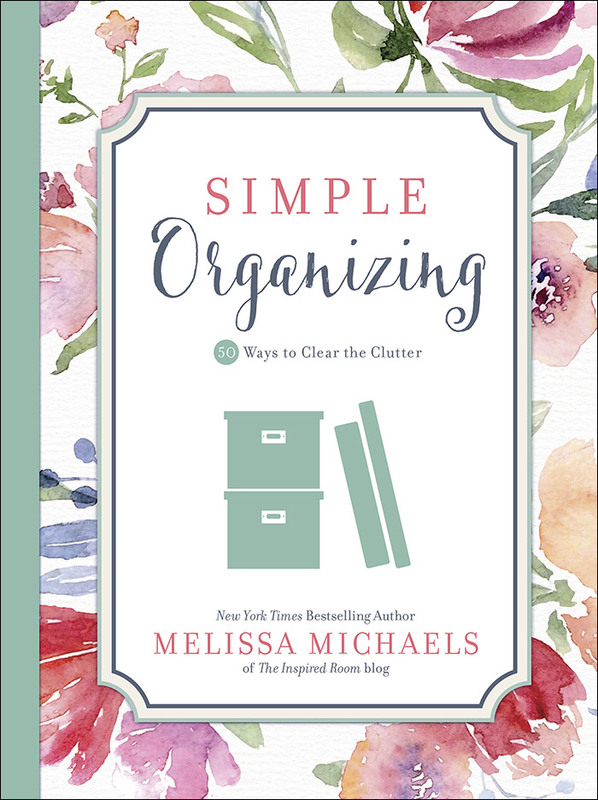 Michaels also supplies both good natural cleaning advice and counsel to, once the clutter is gone, keep up an organized home. Ready, set, declutter!"